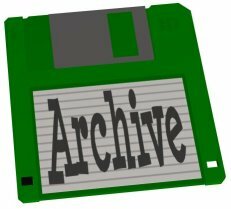 This page contains a lot of the old stuff that was on previous versions of Steven's PC Stuff. 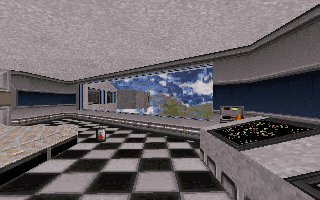 I don't think that there are many people that still play Duke Nukem 3D, but it is still a very enjoyable game. 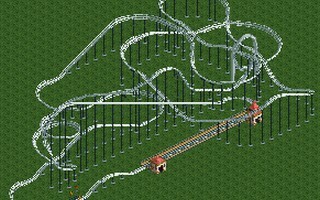 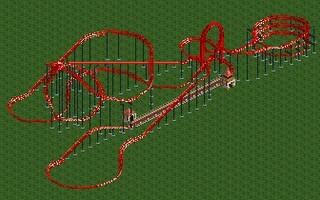 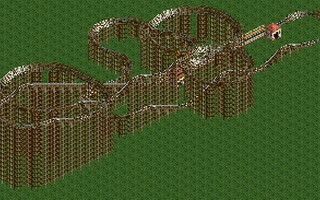 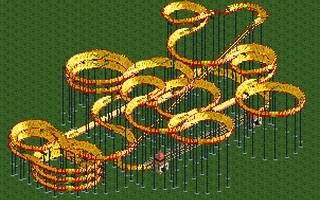 This pack contains two levels, they are "Space Ship" and "Labs2"
A collection of roller coaster tracks from the original Roller Coaster Tycoon. 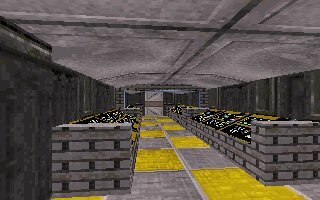 Most of these were created back in 1999. 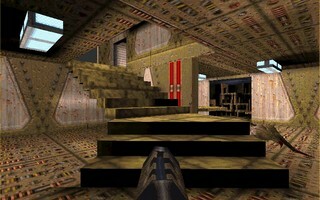 Two levels that I created for the original Quake. 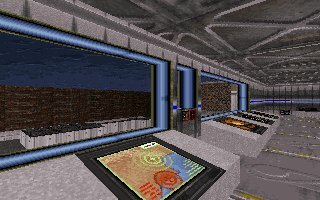 The first one "Dilemma" was the very first level I created for this game. 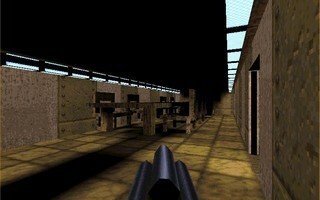 The second level "Bathgate" was modelled after a building I used to visit in the town of Bathgate. 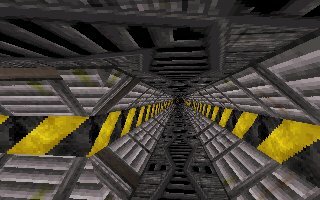 Instructions: Simply place the extracted files into your Quake folder. 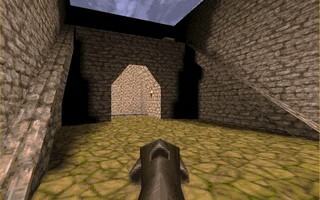 From within the game, bring up the console by pressing "~" then type "map bathgate", or "map dilemma"